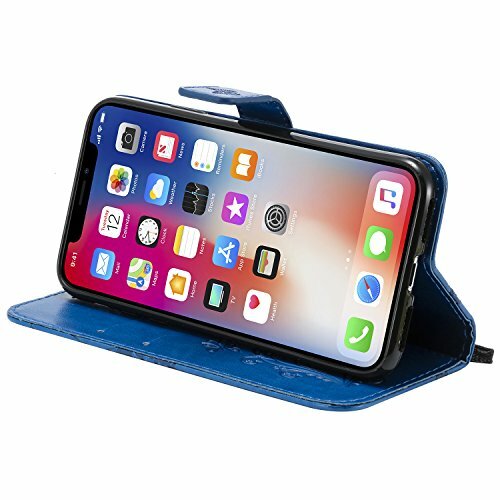 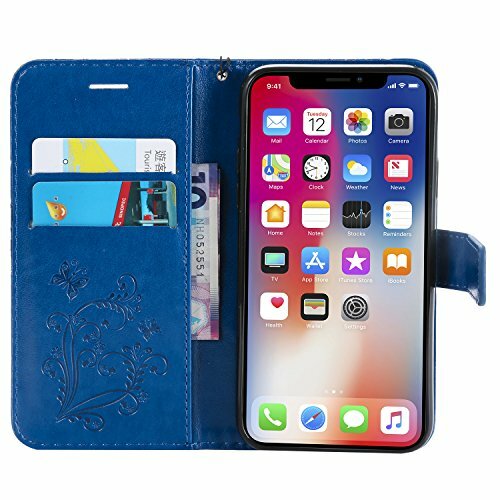 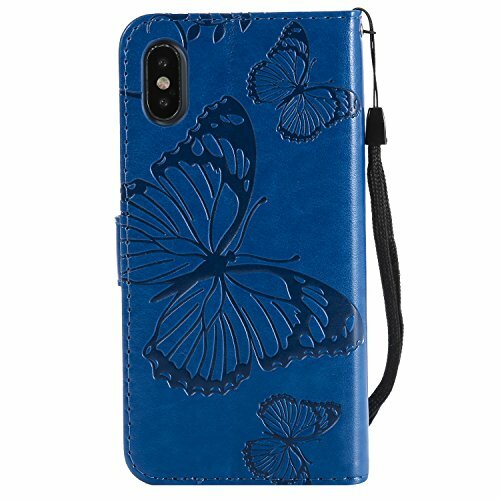 FatcatParadise provides a classic fit to encompass all sides of the Apple iPhone X with a stylish protective barrier on all edges. 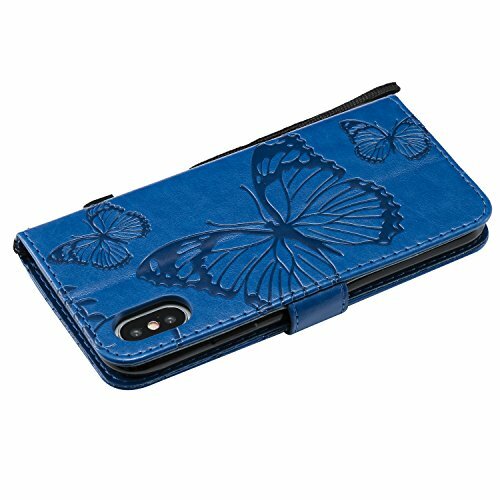 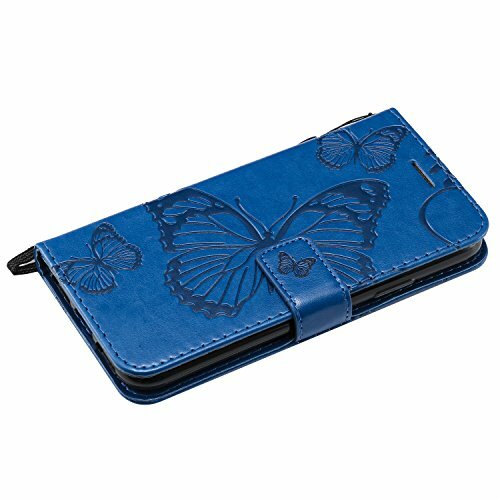 Made of high quality Soft TPU which is safe and protective,light weight which fits your phone perfectly. 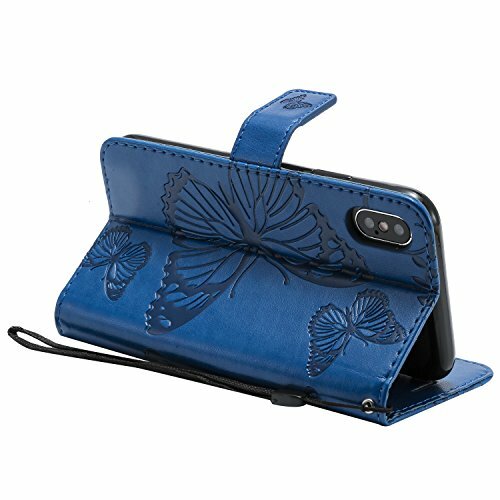 We will always try our best to provide you the best customer service,if you have any question about your order,please kindly feel free to send us email, We will take full responsibility for the quality of our products and will do our best to resolve your problem quickly and efficiently.